A sporting and social history of the modern Olympic games. ...any attempt to show the big picture of Olympic history — the global, national and sports politics, the commercialisation, the financial corruption, the drug scandals and, lest we forget, the sporting glories — [is] very welcome indeed. This is especially true when the attempt produces something as illuminating, erudite, fair-minded and readable as David Goldblatt’s outstanding book The Games. In trying to write a narrative of the entire Olympics, Goldblatt, the author of a global history of soccer, has taken on a challenge worthy of a marathoner ... His is basically an academic survey that spends roughly the same amount of time on each Olympiad. It is based largely on news accounts, academic journals and the official reports of the Games, all presented with the appropriate whiff of skepticism. The Olympics have never really been about sport. As David Goldblatt shows in this bracingly debunking history ... Goldblatt writes about this with all his usual intelligence and social insight. But in contrast to his magnificent history of global football – The Ball Is Round – it’s not clear that his heart is really in it. At times the book feels more dutiful than the work of an enthusiast, or even an iconoclast. 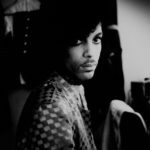 Nonetheless, he retains a superb eye for the telling detail, especially in little tales of personal failure to set alongside the more familiar stories of heroic success. Some of these are haunting. 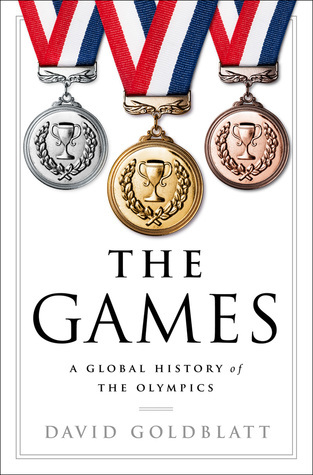 What did you think of The Games: A Global History of the Olympics?